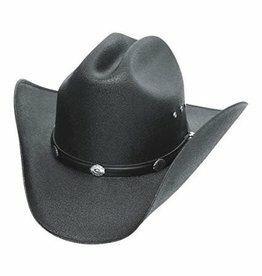 Keep it classy with this easy to fit cowboy hat! Great for concerts or working on the ranch. 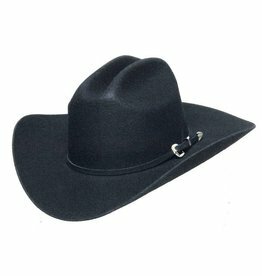 This hat is perfect for those who like the retro-style cowboy hat, or those who don't like the traditional crown shape on their cowboy hats. 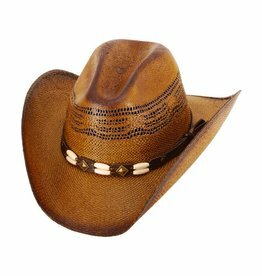 A lightweight, coated straw hat with concho details. 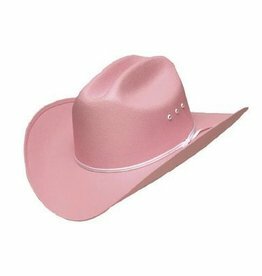 If you like pink, this hat is for you! Lightweight and perfect for the rodeo, you won't blend into the crowd! 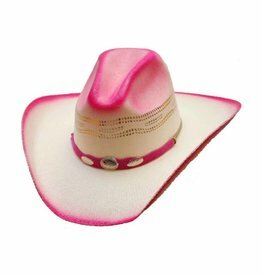 This hat is perfect for those who aren't afraid to wear a bit of pink! A top pick for concerts or rodeo events. Need a show-worthy hat, but don't want to break the bank? 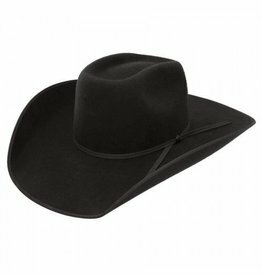 Try on one of our Wool Felt cowboy hats! 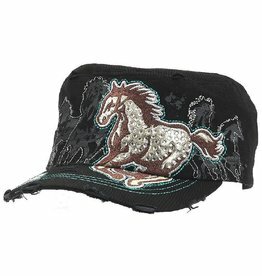 Complete your western look with this vintage western cadet cap! 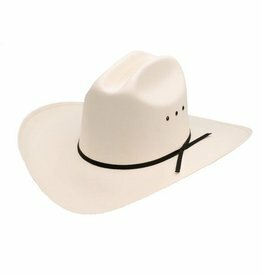 Channel your inner wild child with this Aussie-inspired cowboy hat! 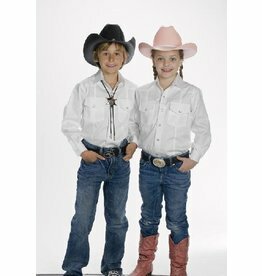 Keep your little buckaroo looking sharp, whether at 4H or in the show pen!